On this week’s episode Sean catches up with Bo Westover, Director of Marketing from Catapult Sports. Sean and Bo chat about the Catapult story and how they measure high performance through wearable technology. 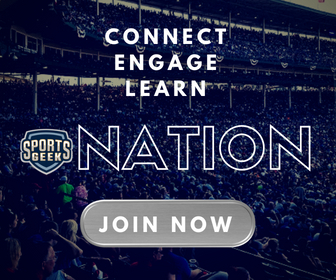 Have you signed up for weekly Sports Geek News? Have you joined the world's largest #SportsBiz Slack Community? I am constantly amazed by the combination of practical knowledge sharing and highly entertaining content in these episodes. Sean's network of sports professionals is remarkable and you can't help but marvel at the life he has carved out…. such an interesting niche. He's a top bloke and I'd recommend him to anyone interested in the intersection of business and sport. 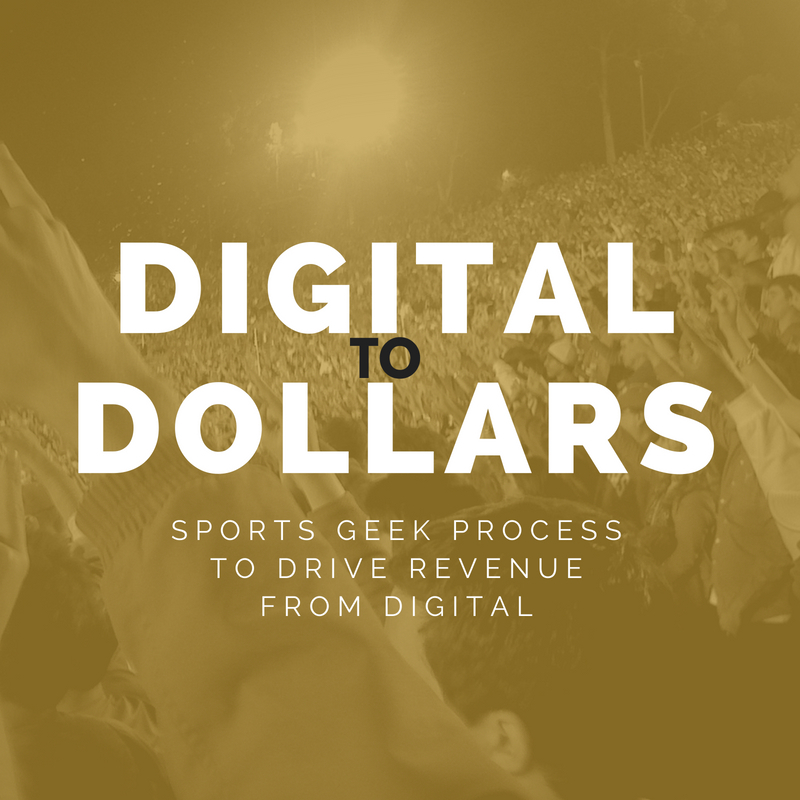 Sean understands the sports digital landscape, that’s why he started Sports Geek. Working with clients across the sports digital world he helps teams & leagues drive more revenue from digital and is focussed getting "cheeks on the seats" in stadiums. You can hear him on Sports Geek Podcast or presenting keynotes at sports conferences around the world. 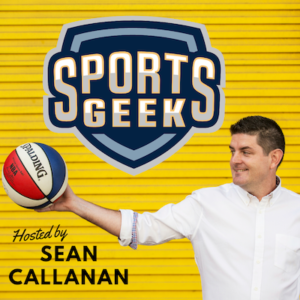 Send him a tweet @seancallanan or message him in Sports Geek Nation Slack community. Tweets about "SportsGeekHQ.com OR @seancallanan OR @SportsGeek OR @BeersBlokesBiz"
We are a sports digital agency helping sports leagues, teams and athletes develop connections with fans using digital and social platforms. We focus on driving revenue from digital.